I escaped to Joshua Tree for the weekend, to write and relax. 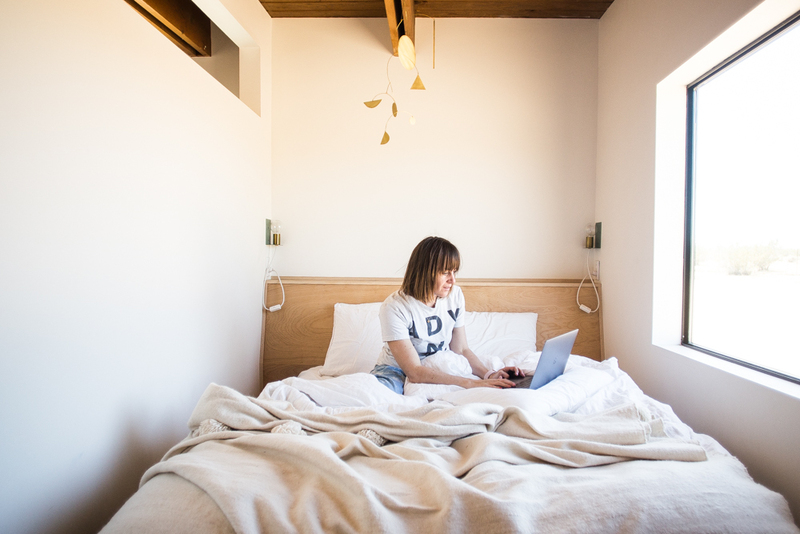 Knowing I needed a big push and some space to focus, I planned a three-day writing retreat before a conference in Palm Springs to get started brainstorming for the book I am writing this year. 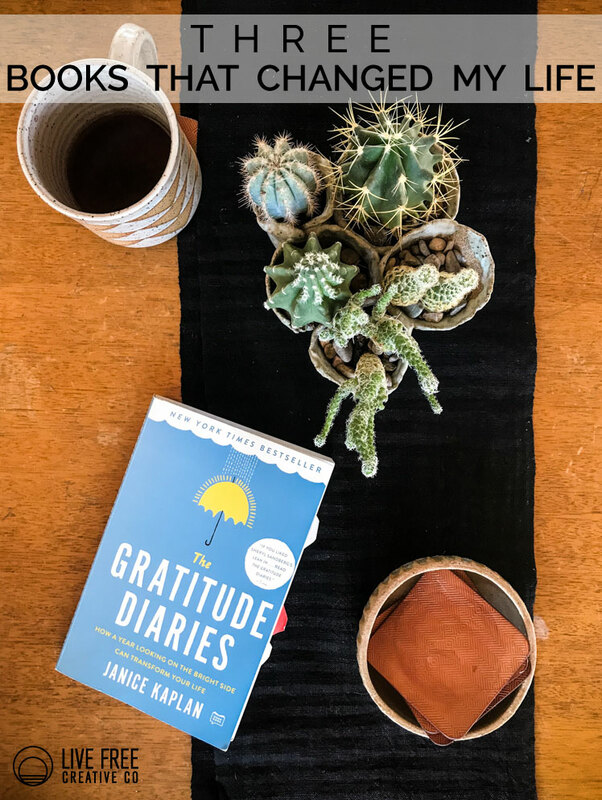 Sitting down to write my own book has made me reflect a lot on the books I love to read, especially those that have impacted me deeply in one way or another. Today want to share three books that changed my life, and recommend them to you, too. I have recommended this book before, and it is sits next to the scriptures on my nightstand for regular reading and reflection. The concepts and presentation are easily understood, and Greg gives a lot of stories to illustrate the main points he is making. My 99-year-old grandfather gave me this book for Christmas last year and told me it had really changed how he thought about life. I quickly read it and felt the same way. 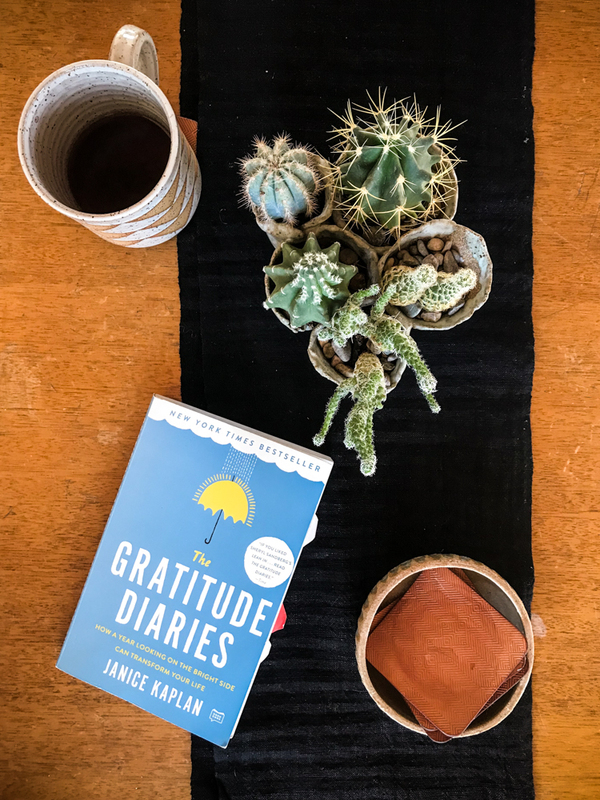 Janice not only shares her personal experiences as she experiments with keeping a gratitude diary, she also fills each chapter with interviews with experts, scientific research, and an astounding amount of information all pointing us toward the clear conclusion, that gratitude is empowering and transformative. When this book came out, I grabbed one at the library then sit in my car as I read it from start to finish in the parking lot. I was entranced by the simple truths about living a creative life, and how that looks different for each of us. I often think of her explanation of ideas as having their own sort of personalities. Tapping us on the shoulder to see if we will take hold of them, and if we don’t they move onto the next willing friend. On days I feel wound up and stressed out by my self-imposed bustle of errands, and duties, I remember to stop and give myself space to think bigger, make something for no reason at all, and honor my creativity. These three books keep coming back to me, as I start forming thoughts and creating ideas of my own to share. I have heard that you should write the book that you would want to read, and that is my hope as I start diving into this new creative project.